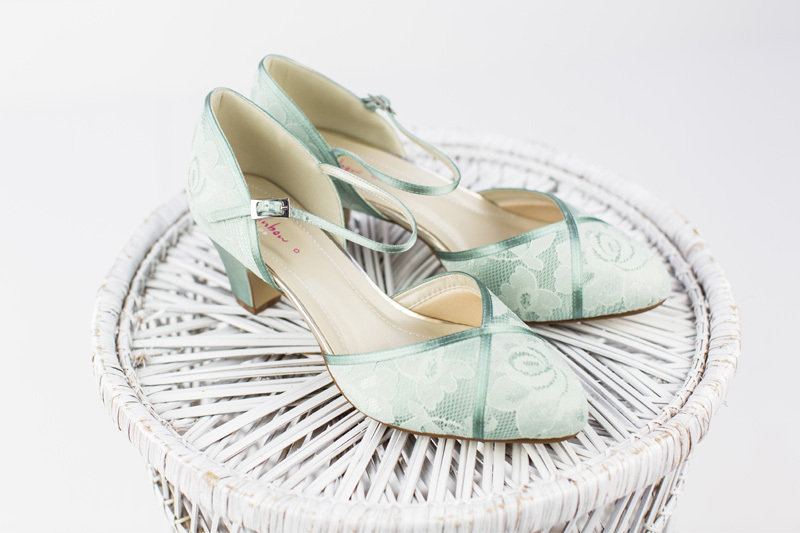 Rainbow Club have been designing, making and colouring handmade satin shoes for over 30 years and now are firmly established as the UK’s leading and most inspiration producers. When purchasing a Rainbow Club product, you are buying exclusivity and a truly unique look. 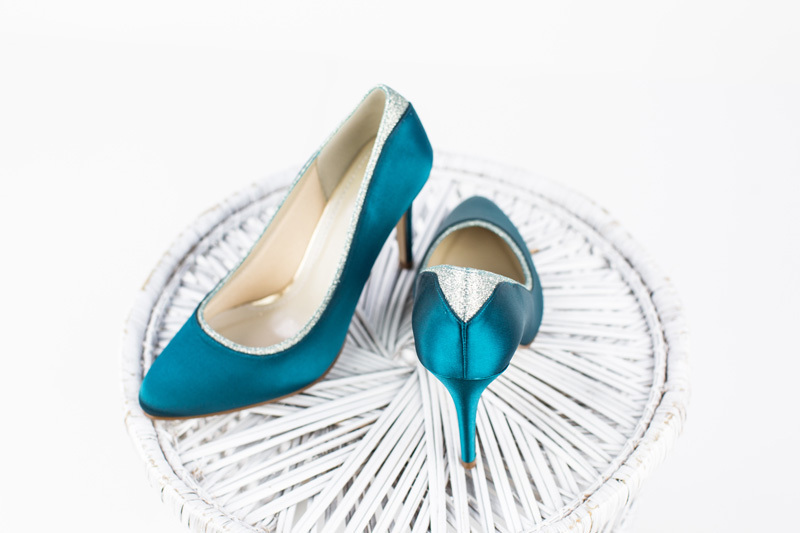 Each pair of shoes are handmade using the finest fabrics, from exclusive dyeable satins to super sparkly shimmer. 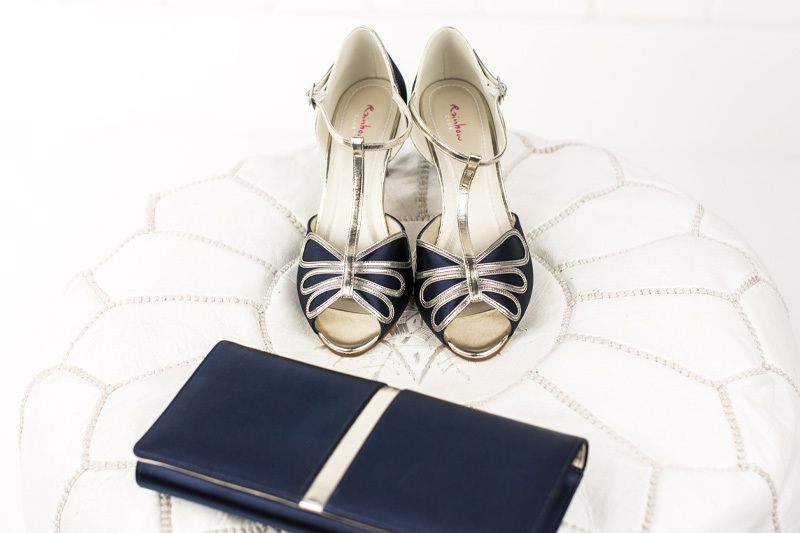 Time is spent ensuring that each pair of shoes are comfortable, leaving you free to enjoy your special occasion. Colour Studio introduction: No one understands the transformative power of colour than Rainbow Club. They’ve been hand dyeing footwear and accessories with unique pigments since 1986. Combining the best of bespoke with the accessibility of ready-to-wear, their Colour Studio service is completely free and unrivalled. It’s why red-carpet stylist and fashion editors choose to work with them, and why you’re in safe, colourful hands. Whether you’re heading to a prom, the opera, the races, a wedding or a celebratory party, let your imagination run wild and step out in colourful style. Every Colour Studio commission is unique. Choose a vibrant or pastel tone from their library of over 250 in-house colours – your customised shoes are just a few steps away. STEP 3 Receive your shoes and own your style!